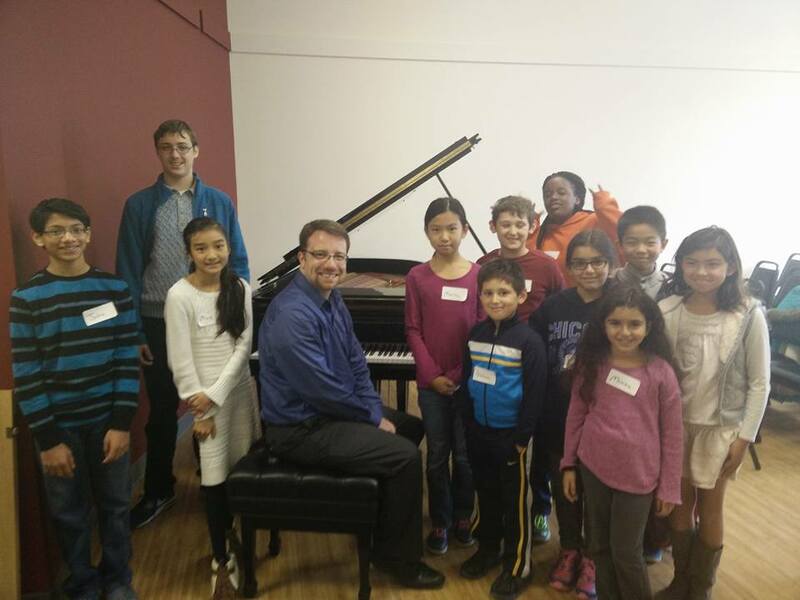 The first Piano Day took place on October 25, 2015 in Baltimore, Maryland and was a wonderful experience for all participants! We will hold additional events for young pianists in 2016 - email info@pianoprodigies.com to be added to mailing list. Ages: 9-15. Participants may be divided into smaller groups according to age for some sessions. Registration deadline: Wednesday, October 21 - 8pm. Optional add-on afternoon group class with Elizabeth Borowsky from 1:30-3:00. Scroll to bottom of page for details. And, if you are unable to attend the morning session, it is possible to only attend the class. 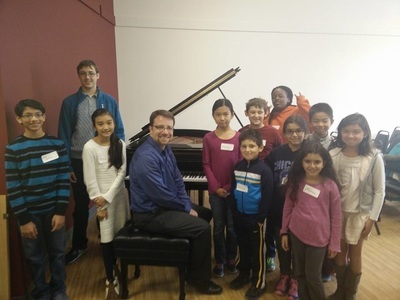 A fun, educational, and inspiring morning workshop for students in grades 4-10 with three wonderful pianists and teachers! 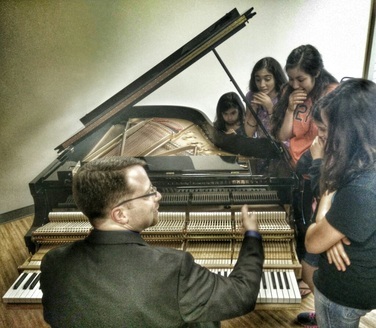 We will discuss and try out effective practice and sight-reading techniques, explore improvisation, and learn about how Steinways are made (and exactly how those 12,116 parts come together). Your presentation was absolutely fabulous! I was able to receive a great inspiration from your improvisation workshop. 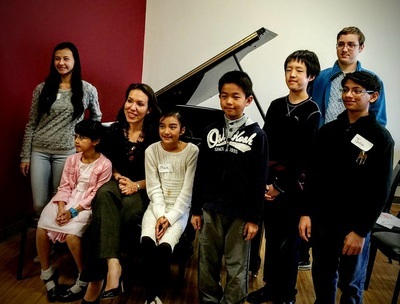 Piano lessons need this aspect of engagement and creativity as it really helps young students explore sound and technique without fear of wrong notes. Your improvisation class was brilliant. 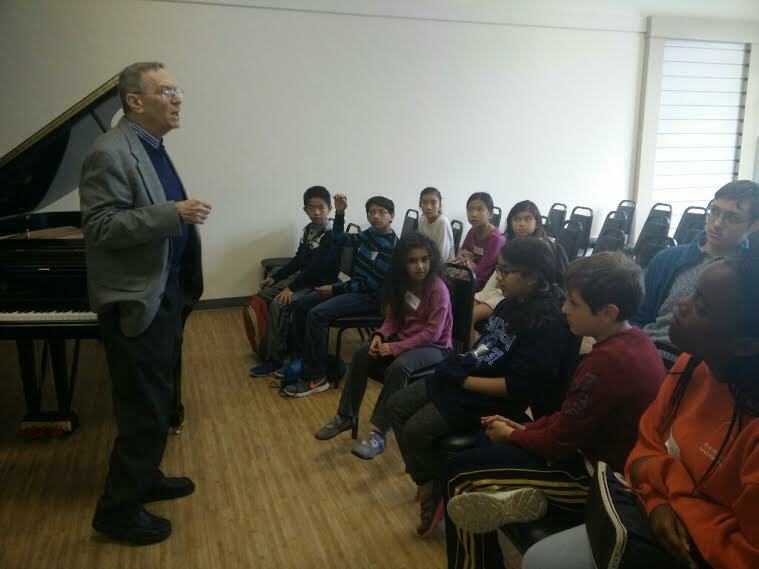 I have never seen it taught so clearly and imaginatively to young pianists. It was such a pleasure watching you improvise and inspire students to be creative in such imaginative ways. Brava. I hope you have written your ideas down - they deserve wide circulation! Steinway Baltimore is located in the Hunt Valley Town Center, near Wegmans and DSW shoe warehouse. If parking in the upper lot (near Regal movie theatre), take the escalator/staircase down and then turn right. Steinway will be on the right side. If parking in the lower area (near Wegmans, DSW, Panera, Chipotle, etc. ) walk towards the escalators at the center of the "U" shaped shopping area. Steinway will be on the left side. HOW TO FIND US: Steinway is located between Lane Bryant and Gymboree, and opposite Green Turtle and Burlington Coat Factory.